Unleashing your power is a journey. So much to learn and so many stops along the way. 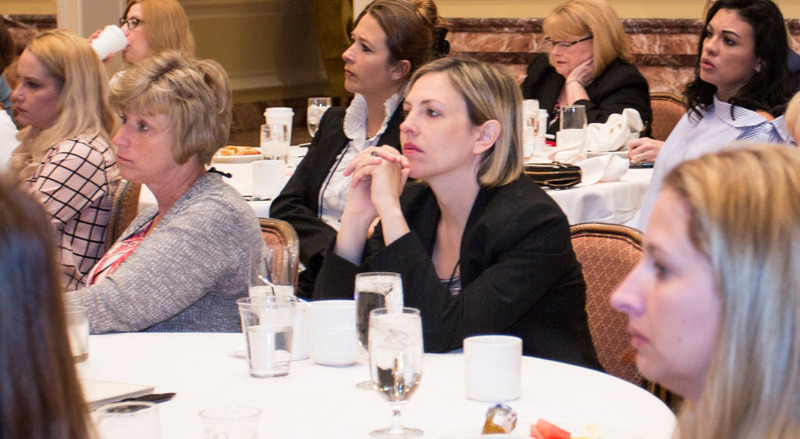 MHEDA and MHI are partnering to present the 2nd Annual Women in Industry Conference. We invite you to join us for a day of interactive learning and networking with women who work in the material handling industry. Leverage the power of positivity in your professional and personal life. Create levity in the workplace with tools that will attract new clients and retain team members. Discover how to increase self-confidence. Recognize the impact of professional polish in communication, negotiating, and boundary setting. Hear from an Emmy Award-winning documentary filmmaker on how your voice matters. Material Handling Executives / Owners / Presidents / Operations Mgrs / Marketing Mgrs / HR Mgs / Sales Professionals / Women who want to improve their leadership and communications skills. Join us for a fun evening at Bub City and enjoy a BBQ dinner buffet, drinks and Give Back Project. Get to know fellow attendees while you create birthday party goodie bags for children in need. Additional registration fee. Just when you think you have the work/life balance thing all figured out, along comes career chaos, motherhood madness, and skinny jeans. How the hello kitty are we supposed to keep it all together? Wait! Don’t crawl under the covers! Join us as Tami Evans shares stories and insights to help know when to hold ‘em and know when to fold ‘em. Hear how fellow MHEDA and MHI Members are managing personal and professional challenges in a fast-paced world. Laugh and learn key characteristics to create levity in the workplace, with tools that help you reach your full potential through the power of fun. Engagement empowers employees to collaborate, create innovative solutions, and communicate confidently resulting in a positive impact on your bottom line. 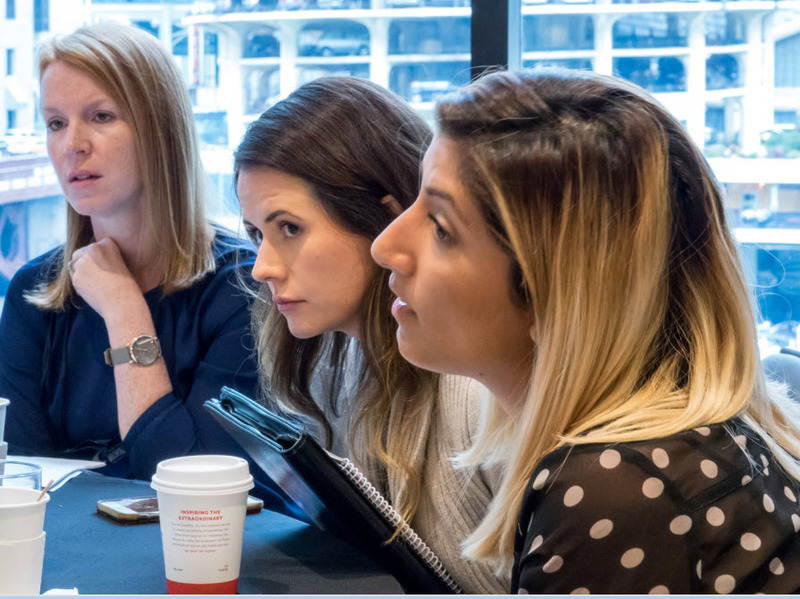 This program addresses what any aspiring female executive should know about excelling in the workplace, from effectively dealing with conflict, to understanding women’s unique attributes. Discuss the power of demonstrating a polished image in terms of what you say, how you say it, and your body language. These are all critical factors to gain and maintain a competitive edge, positive working relationships, and corporate success. 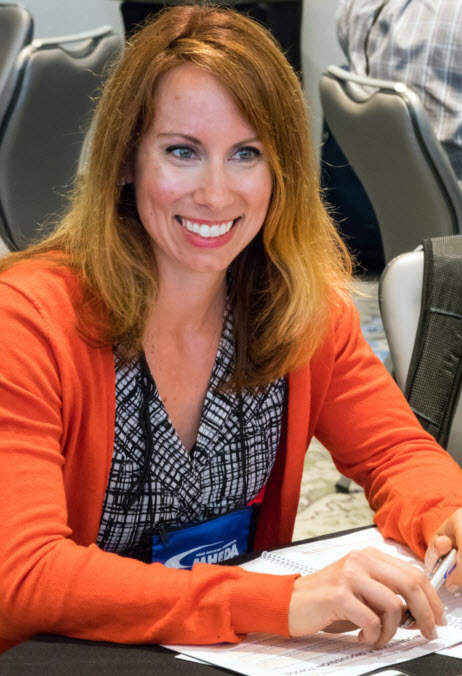 Roundtable discussions are interactive and engaging, giving you the opportunity to discuss what you have learned and share your own knowledge, opinions and experience. New in 2018: Roundtables will be based on different industry careers. Sarah has an entrepreneurial spirit and a drive to change the way the world perceives women. She recounts her experience of making her first film, The Empowerment Project, which shines a light on extraordinary women across the US. Sarah then takes us through the once in-a lifetime journey of her second film Losing Sight of Shore which follows the true story of four women who set out to row across the Pacific Ocean. 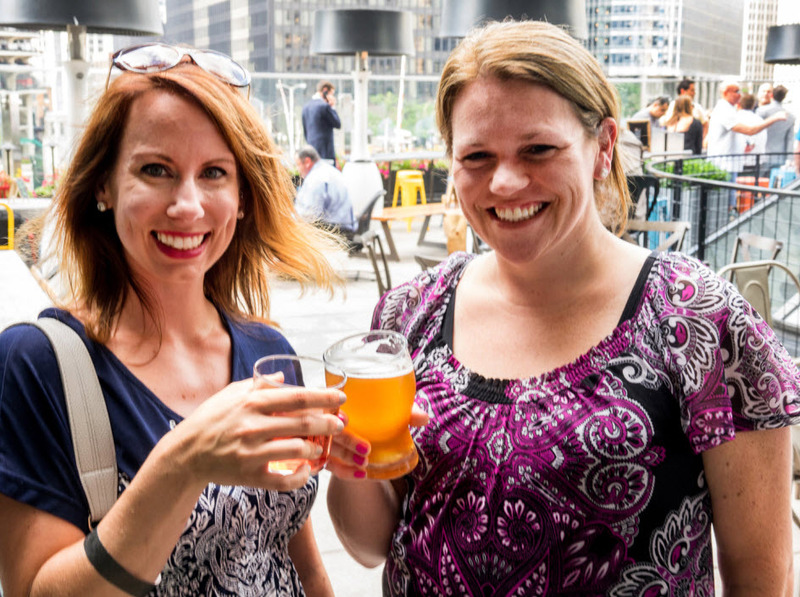 End your Women in Industry Conference experience with a networking reception. After a busy day of learning, relax with your industry colleagues by enjoying drinks and appetizers. Included with your conference registration. 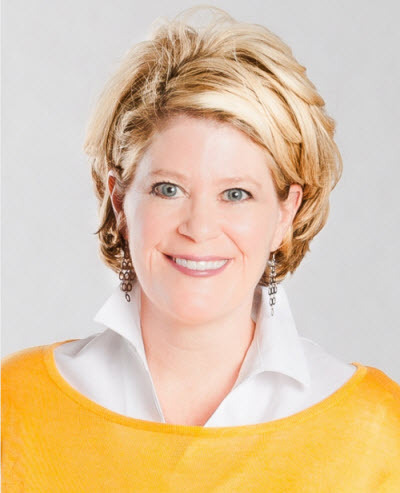 Employee Engagement and Levity Leadership Expert Engaging, entertaining and energizing, Tami Evans creates an unforgettable experience for audiences. 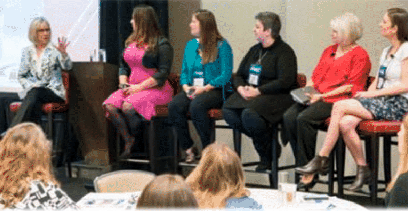 Her “use it now” content has helped ignite positive workplaces for exceptional organizations. Evans has also worked as a corporate manager, university professor, communications specialist, fashion designer and professional actress. Emmy Award-winning Documentary Filmmaker. Sarah Moshman has worked behind the camera on hit shows like Dancing with the Stars and Top Chef. She directed many documentaries about female empowerment including, Girls Rock! Chicago, Emmy-Award winning Growing up Strong: Girls on the Run and The Empowerment Project: Ordinary Women Doing Extraordinary Things. President, CEO and Founder of the Learning Studio. Debra and her team travel the globe, producing educational content, running consulting projects and speaking for organizations worldwide. 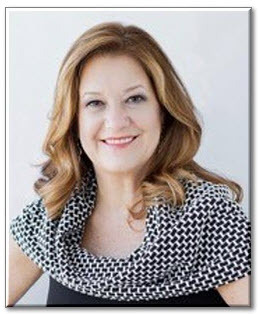 Debra is a frequent speaker and writer on all topics related to adult education and how to create high quality education. Vice President Customer Experience for Associated. During her 16+years tenure she has held several positions within the company; most recently became part of the Executive Leadership Team. 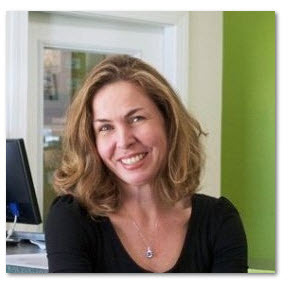 She manages the marketing functions from brand development, lead generation and more. 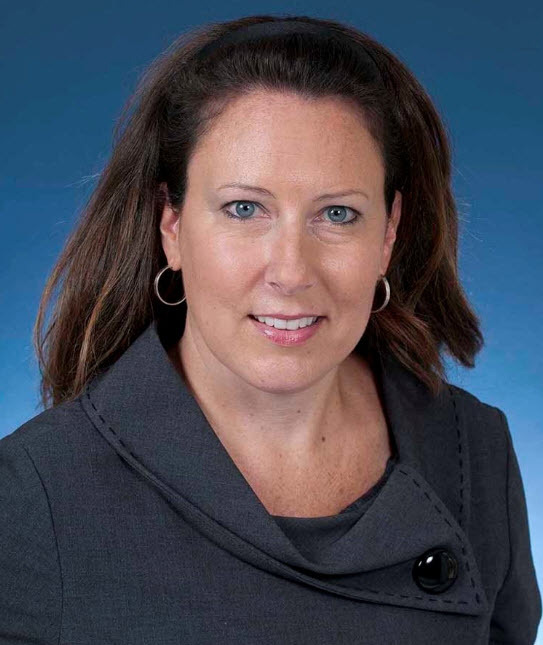 Director of HR & Training and Development, Toyota Material Handling USA, Inc. She is responsible for all aspects of the human resources department, internal/associate training and development, and dealer and customer training at TMHU’s corporate headquarters in Columbus, Indiana. Territory Manager, MH Equipment. 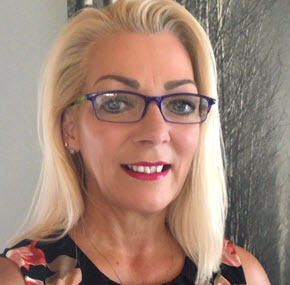 Debora has 35 years of experience in male dominate industries including 10 years CEO of her own construction flooring company. Additional experiences include management, accounting, advertising, sales and assisting several start-up companies ranging from insurance, construction, interior decorating and golf course. Director of Business Development, Stein Service & Supply. 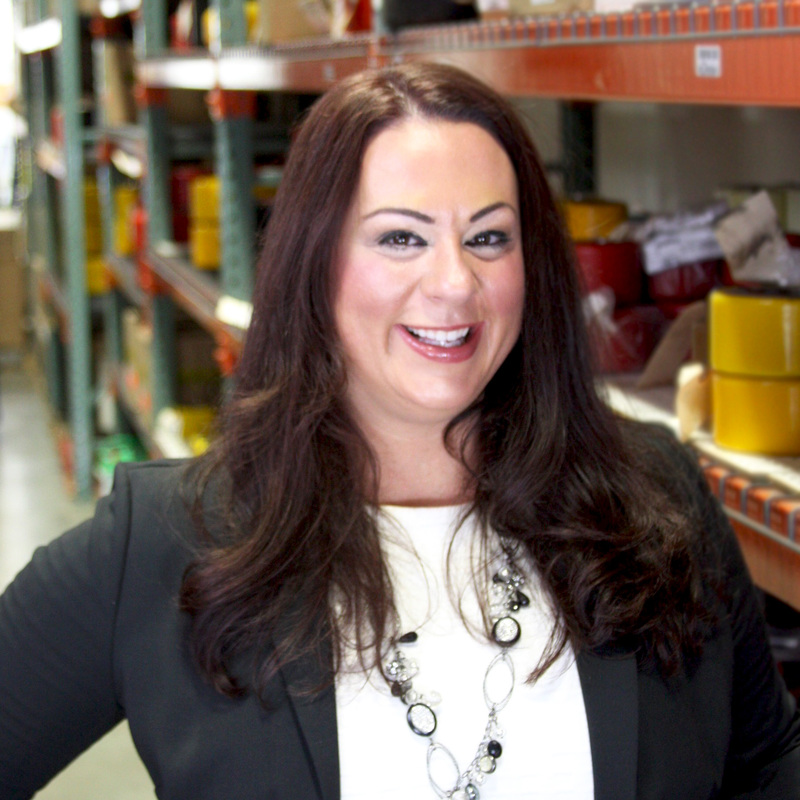 Kristen has held multiple positions in the material handling industry over the past 20+ years. 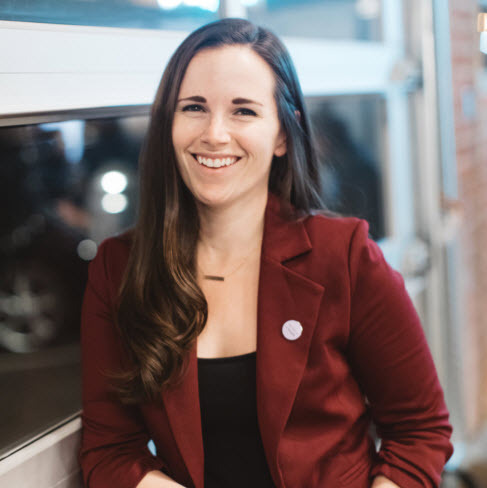 Though her primary roles have involved sales and marketing, she has experience in all aspects of the business allowing her a multifaceted approach to business development. Special Discounted Rate: $189 per night. 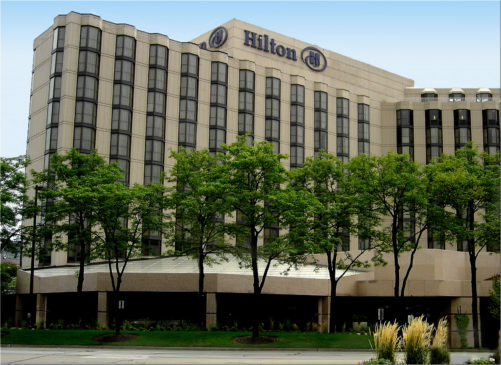 The Hilton Rosemont/Chicago O’Hare is located just minutes from Chicago’s O’Hare airport. Within walking distance of the hotel, Enjoy newly renovated guest rooms flooded with natural light. Hotel also offers complimentary shuttle service from O’Hare airport. Call 1-800-756-5505 referencing Women in Industry (Code: MAH). 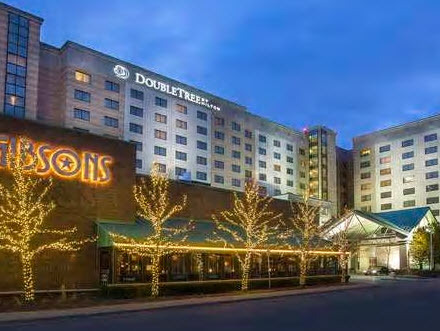 Online Reservations for the Doubletree, use the button below and go directly to their website to make a reservation. We will be collecting new and used books to donate to the organization “Open Books” during the Conference. Open Books is a nonprofit social venture that provides literacy experiences for tens of thousands of readers each year through inspiring programs and the creative capitalization of books. Each week, they deliver thousands of books to schools and nonprofits across Chicagoland. We welcome any sellable book in good condition. This includes fiction, nonfiction, craft books, cookbooks, children’s books, and more! We also accept LPs, CDs, and DVDs in good playable condition.